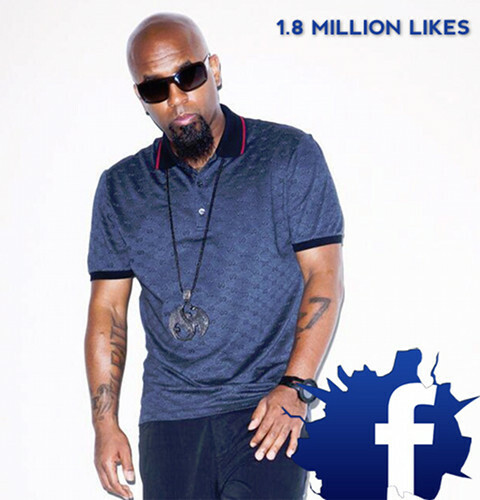 Thank you to the fans for spreading the word about Tech N9ne and getting him to 1.8 million likes! This is a social media milestone and we couldn’t have done it without you! 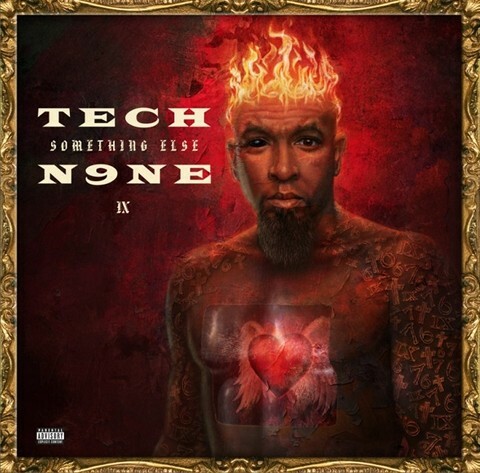 Click here to like Tech N9ne on Facebook. Show Tech N9ne some love in the comments section below!